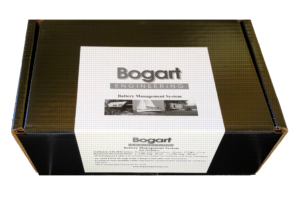 For twenty-five years we’ve made battery monitors that give you insight into your battery storage systems. If you depend on batteries for power in your off-grid cabin, RVs, campers or boats, our monitors show how full your batteries are, if charging sources are still charging like they used to, how fast your loads are drawing power, and to check whether your batteries are still storing energy as they should. 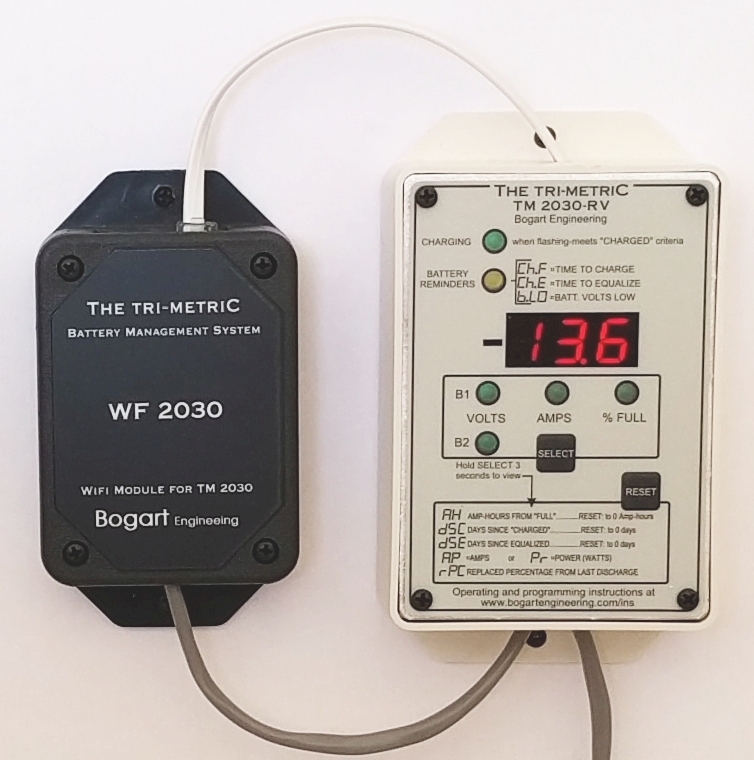 If you use solar panels in your RV or camper, our 4 stage SC-2030 Solar Charge Controller works with our TriMetric TM-2030 Battery Monitor and offers complete control over charging of the RV batteries, including equalization, to extend the life of your flooded cells, AGM or lithium LFP batteries. Contact us for purchase options of the Trimetric BMS kit.